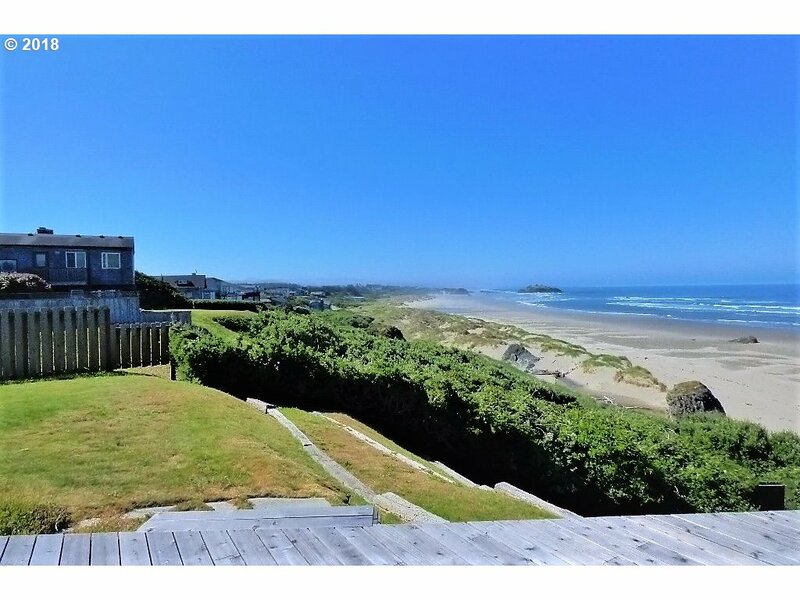 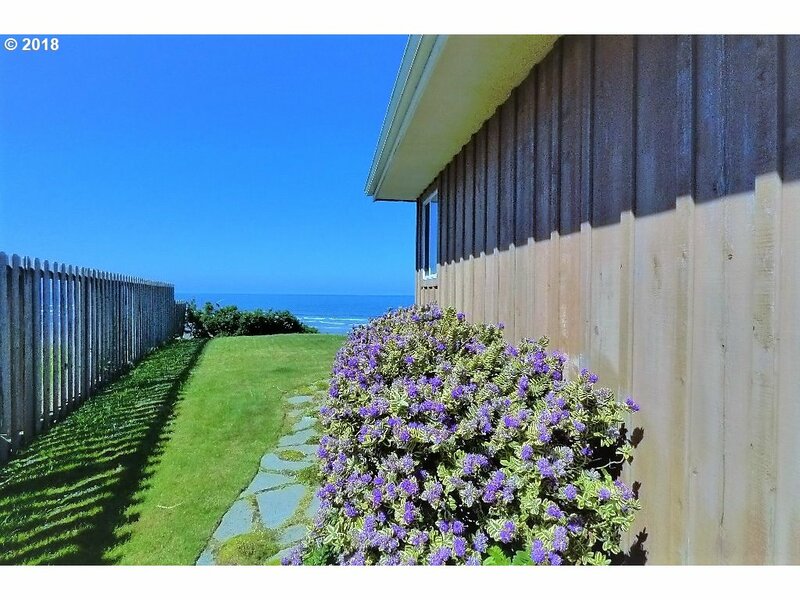 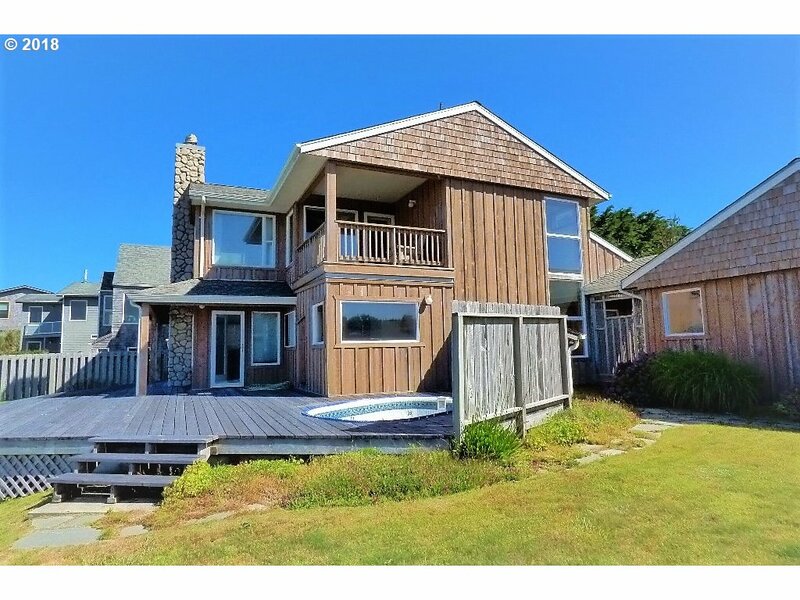 Unobstructed views of the Pacific Ocean from this solidly constructed Ocean-Front residence. 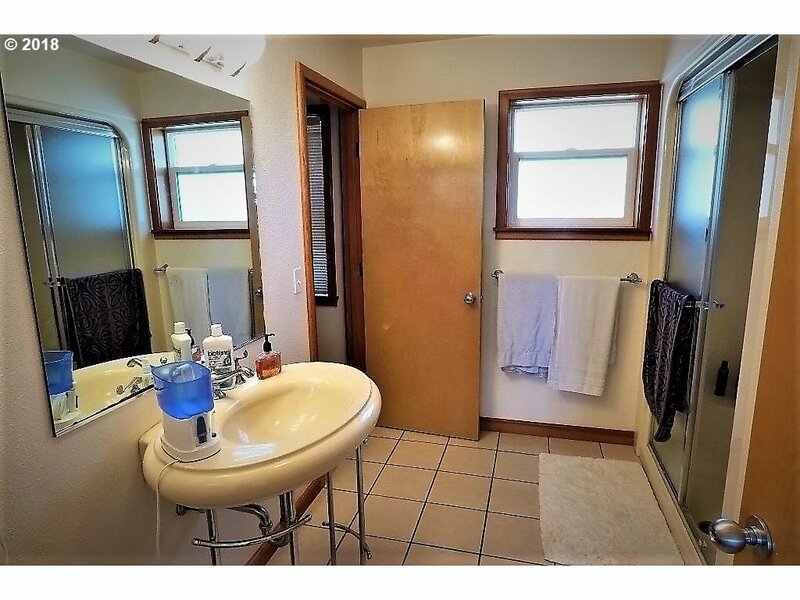 You will appreciate the home's casual environment. 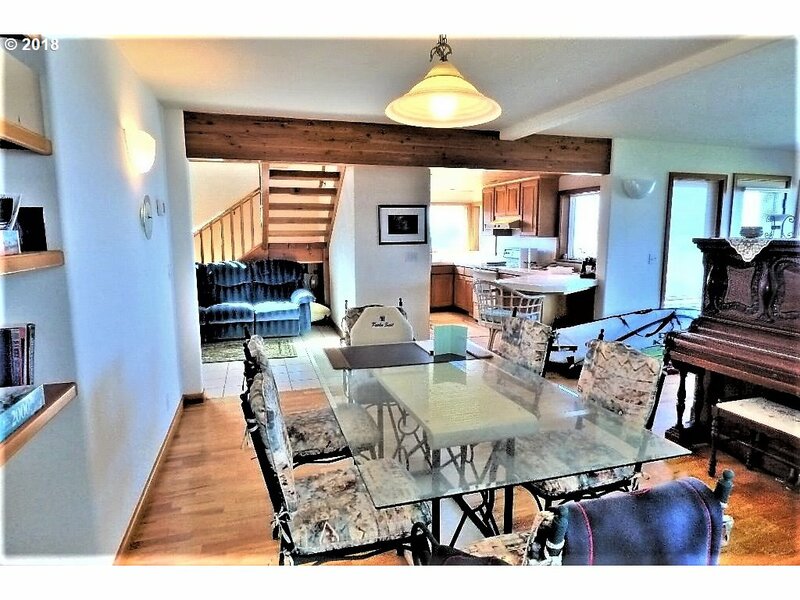 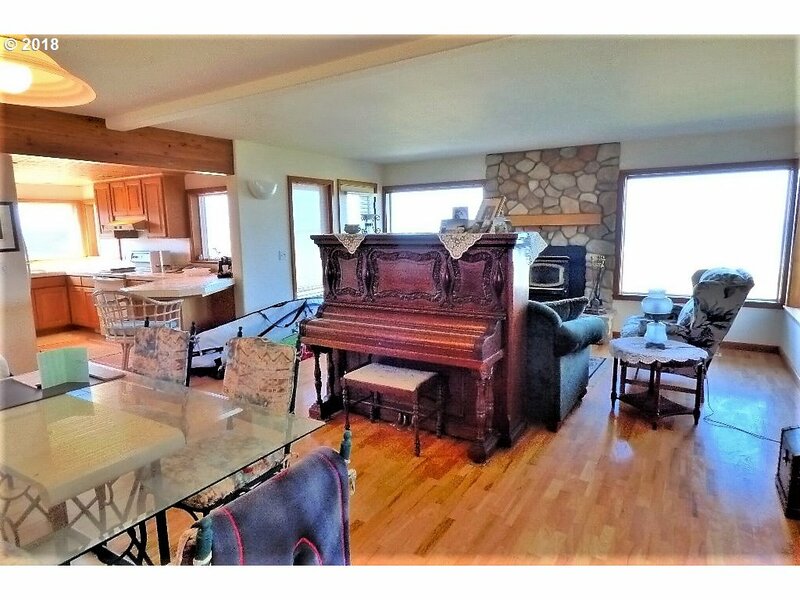 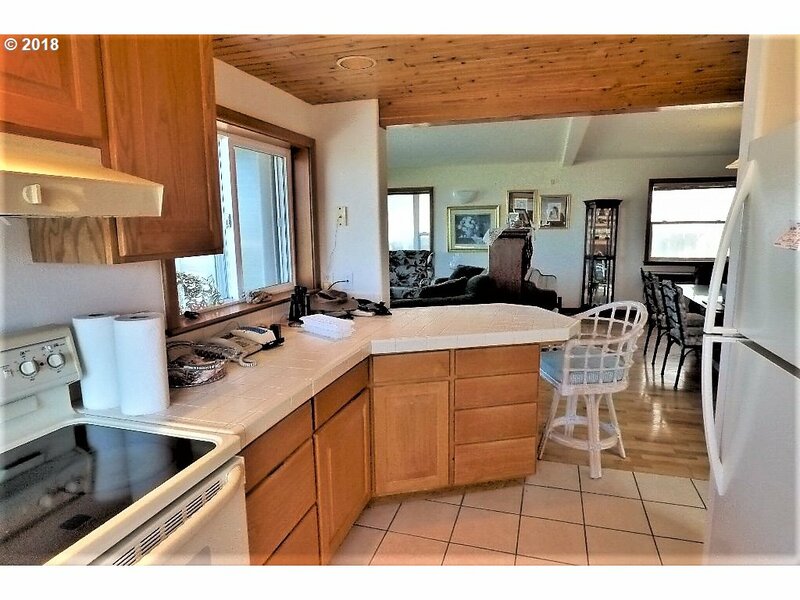 Features 3 Bdr, 2 full baths, bright, cheerful kitchen, vaulted ceilings, hardwood flooring and Rock Fireplace. 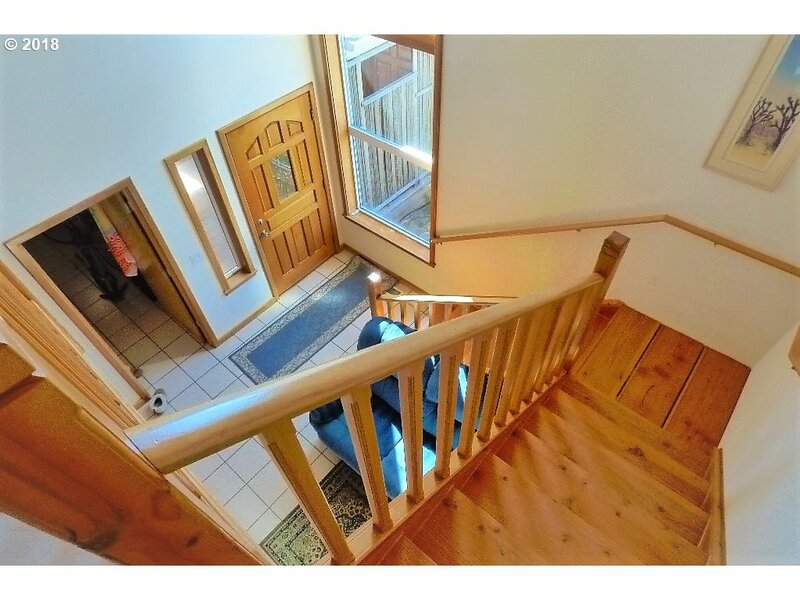 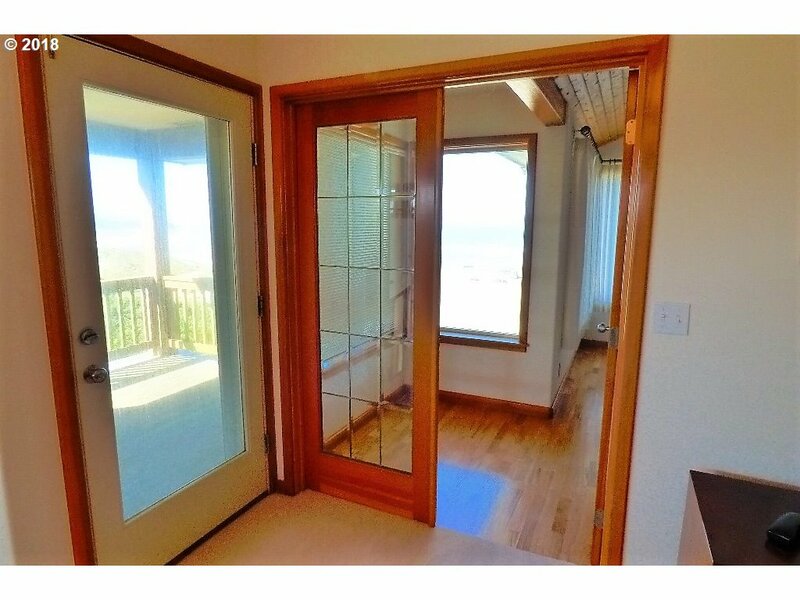 Almost every room has an Ocean View, a spacious deck and your own access to the Beach. 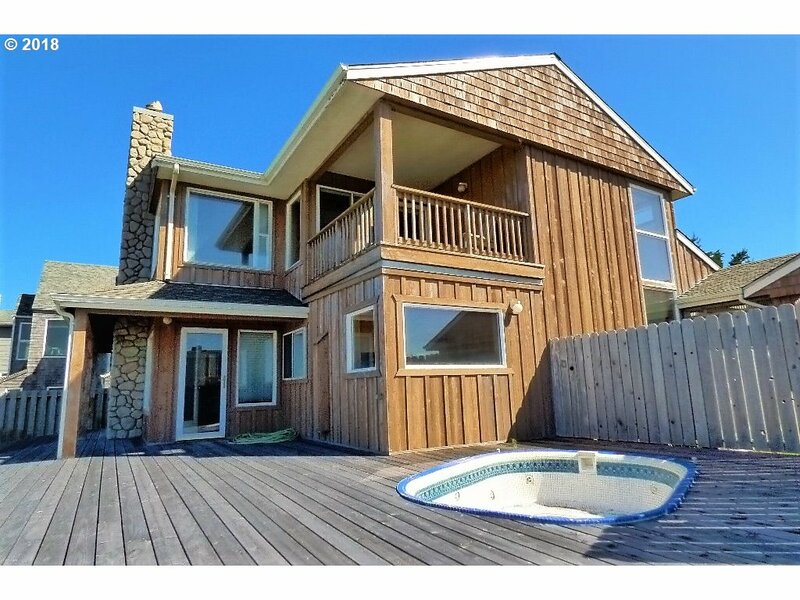 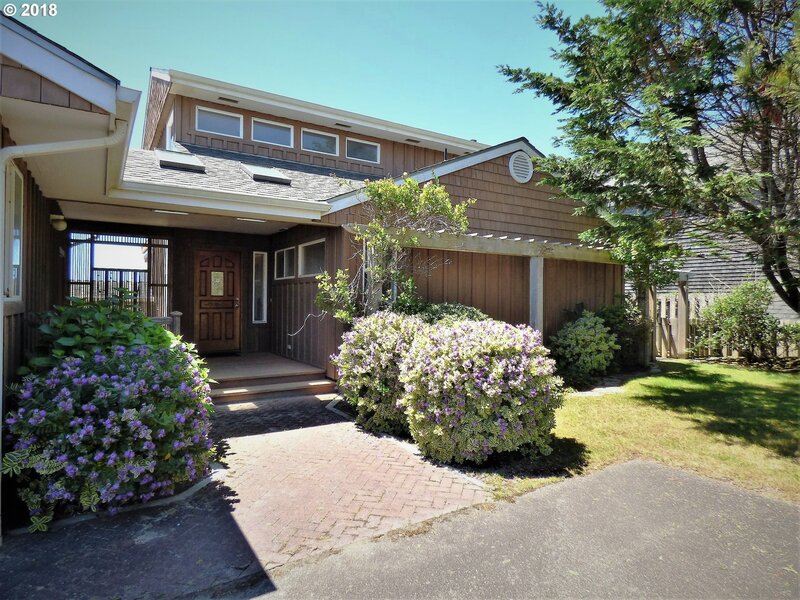 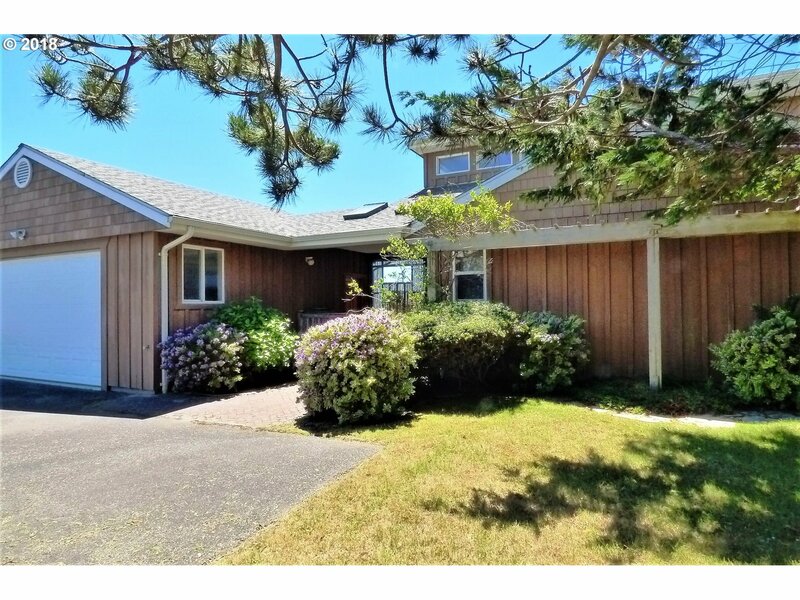 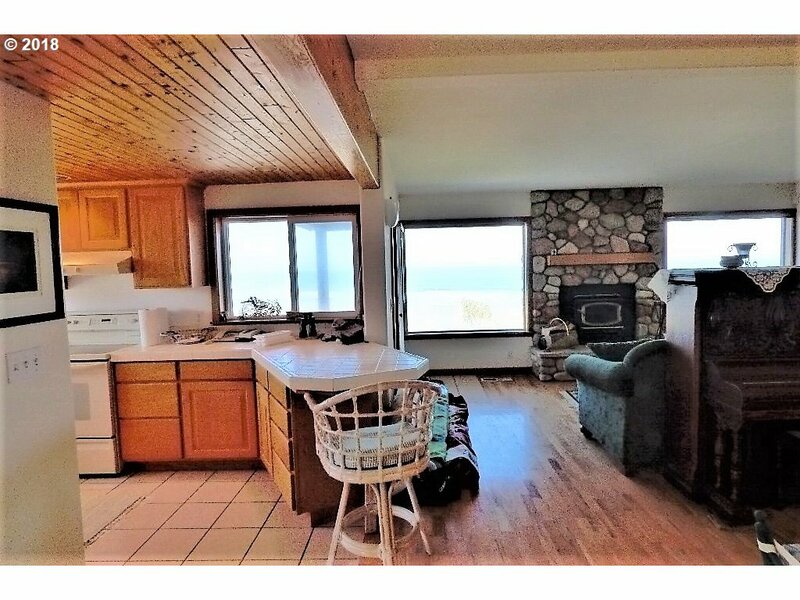 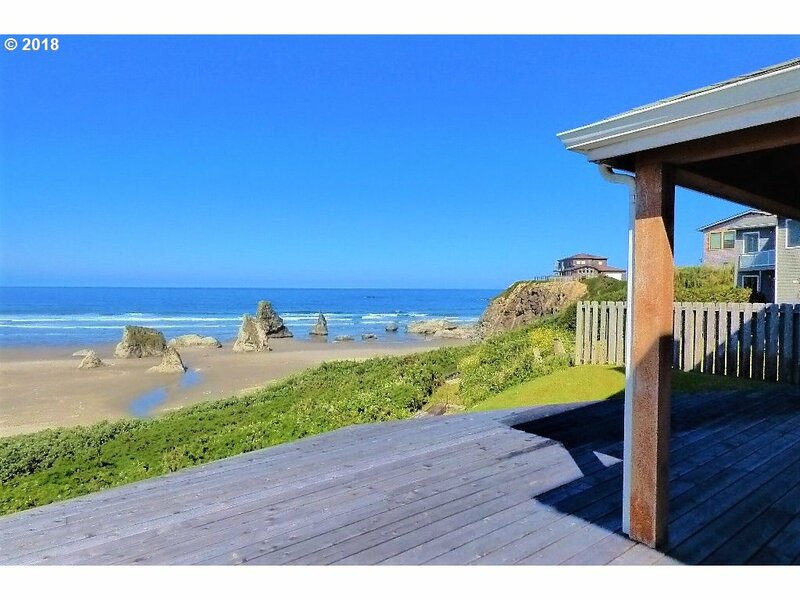 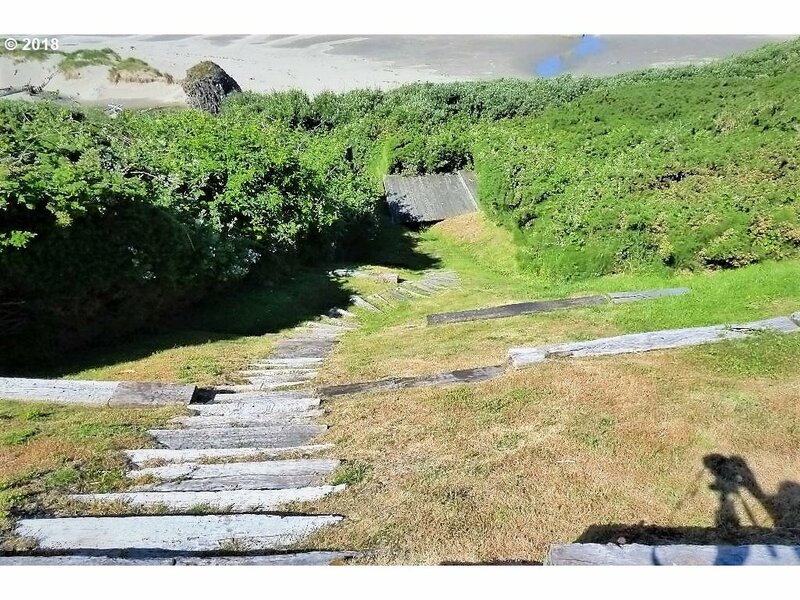 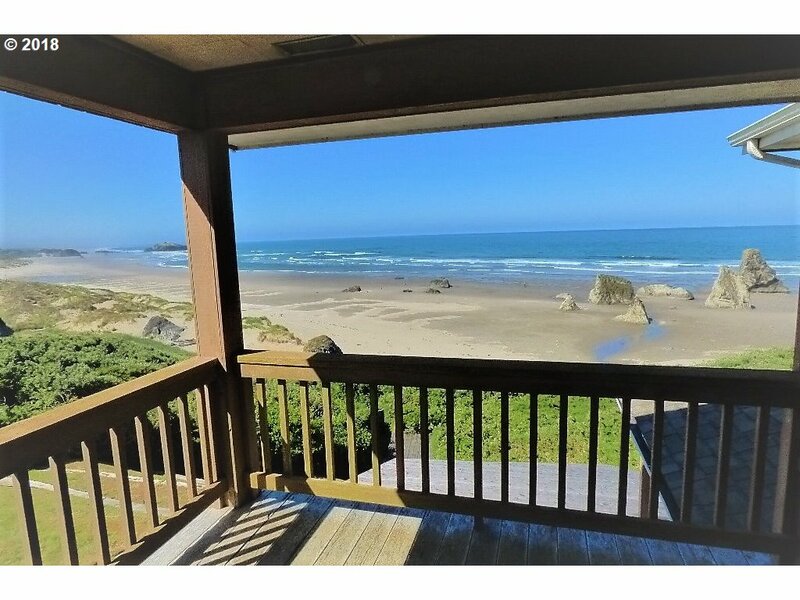 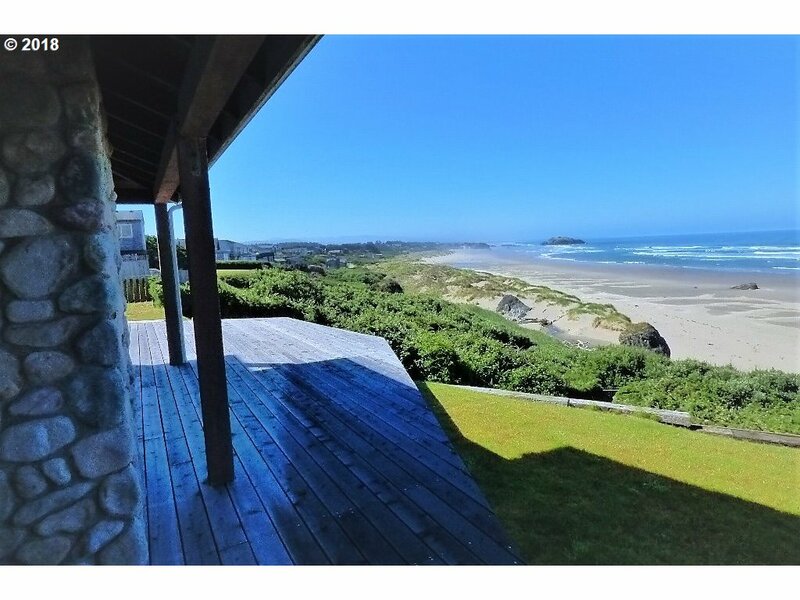 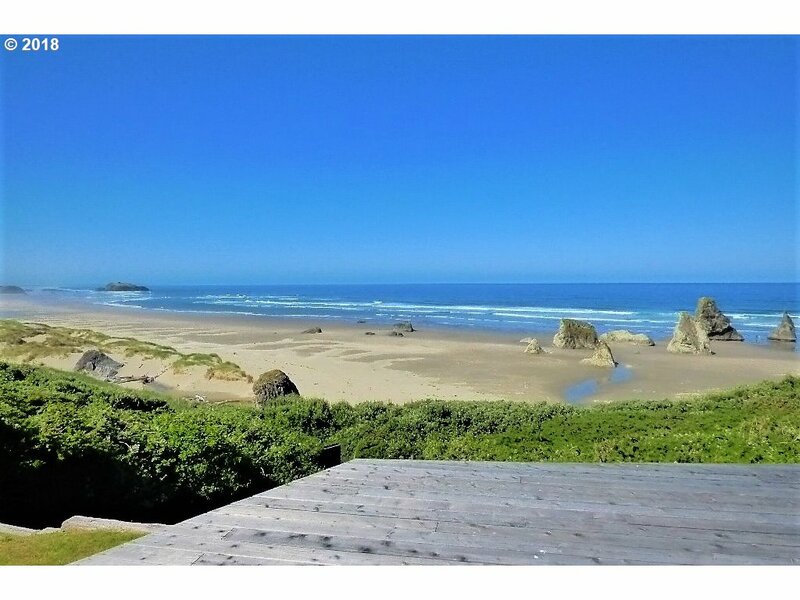 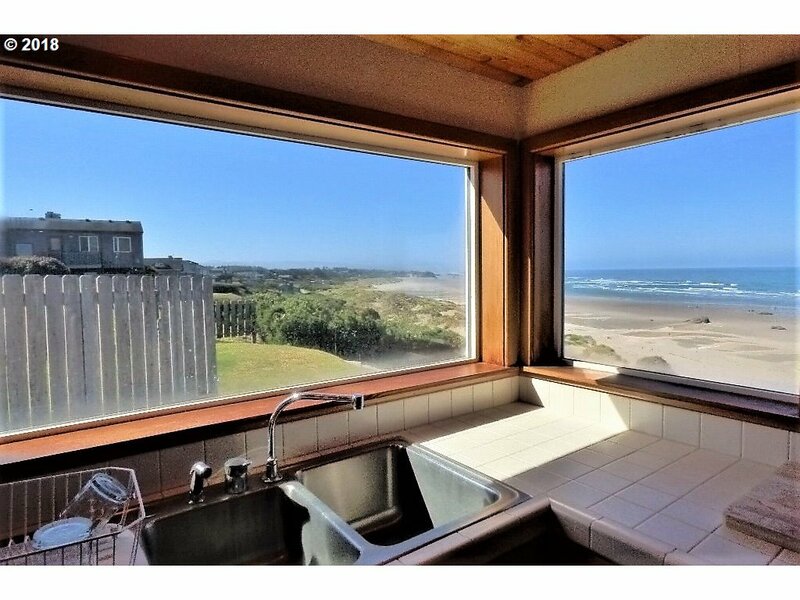 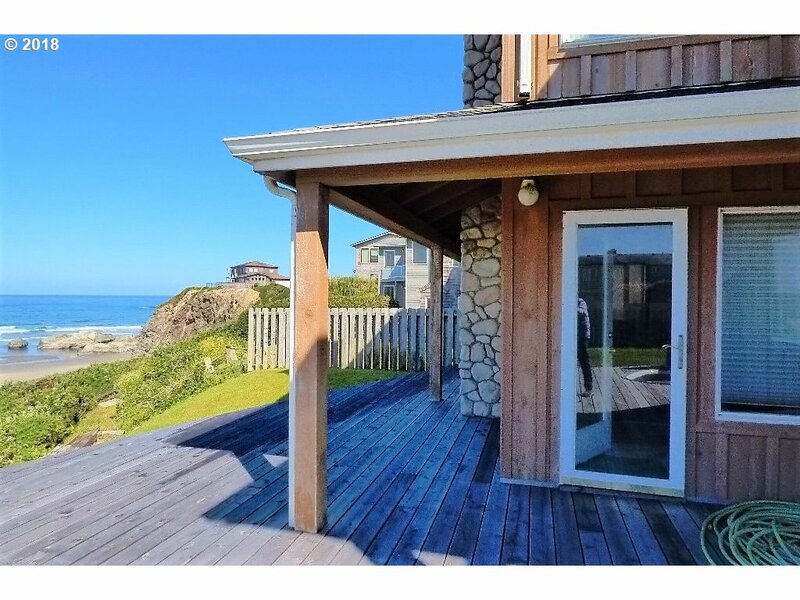 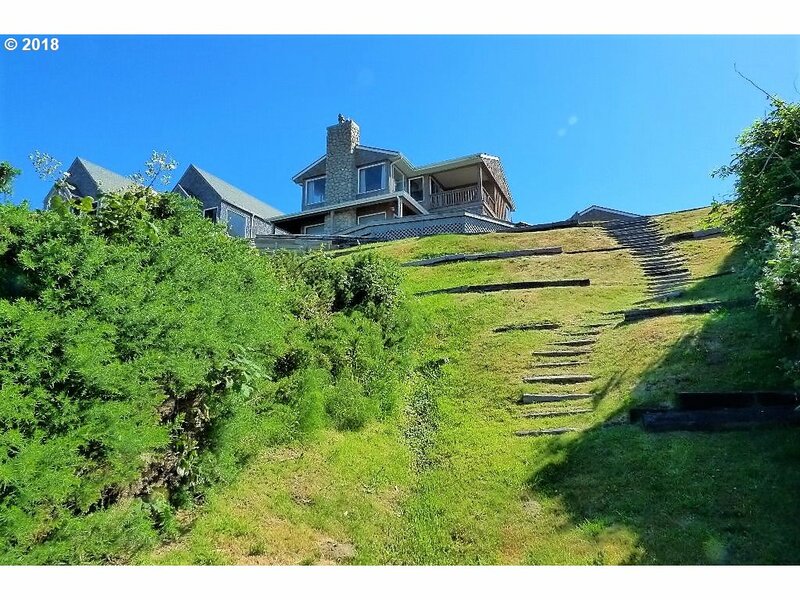 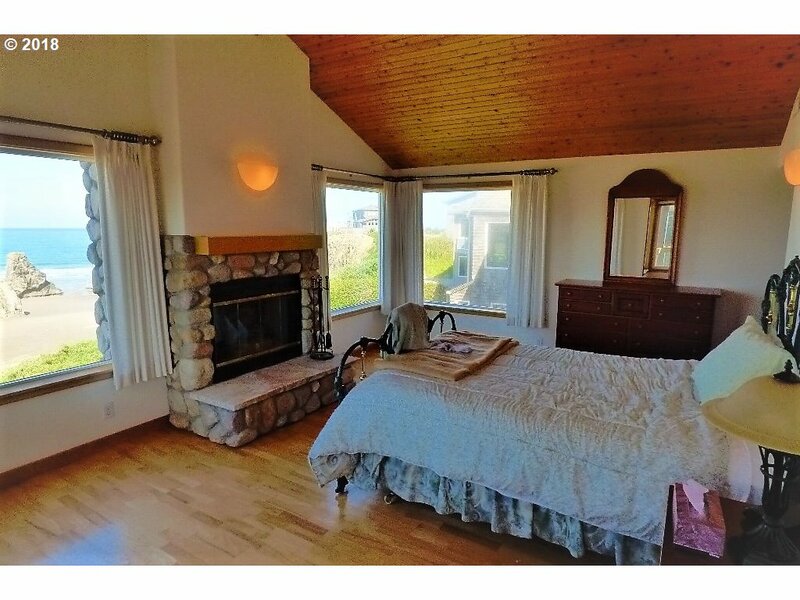 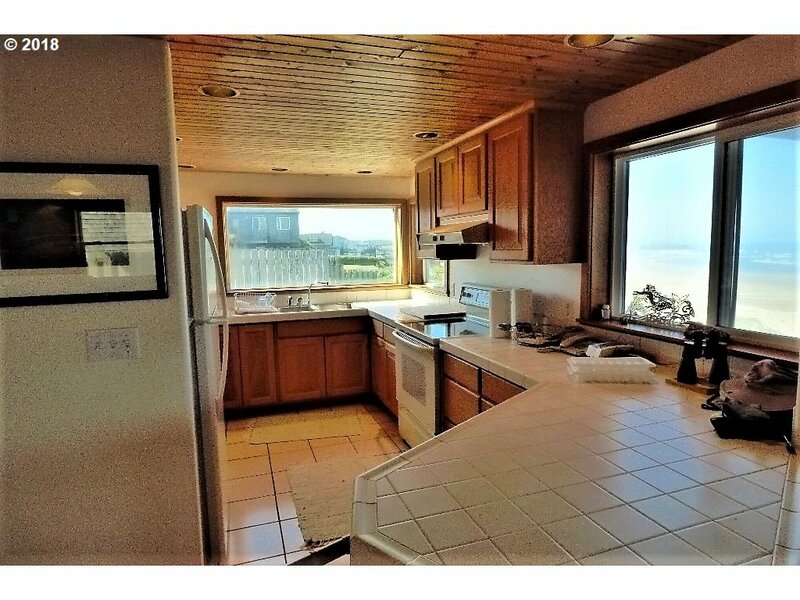 Just the right square footage for the scaled down life-style on the Southern Oregon Coast.